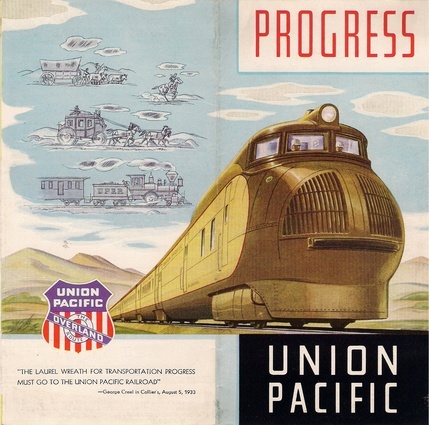 SBS4DCC, in cooperation with DCCSound USA, present the first-ever production of an ultra-realistic sound file for the Union Pacific Streamliner M10000, a.k.a. the "Tin Worm", and it's siblings. This is the most accurate file available for the early UP Streamliner articulated train sets and utilizes the power and performance of the ESU LokSound v4.0 and v4.0 Micro line of decoders. Did we record a real Winton distillate-burning engine? No. Those are long gone my friends. They have been relegated to scrap yard and long ago recycled so we improvised with the best information and recordings available today, 2018. "All Aboard the Little Zip!" 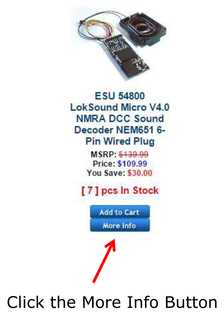 The SBS4DCC - DCCSound USA - ESU Streamliner M10000-series LokSound v4.0 Sound File includes all of the great Full-Throttle features found in the standard ESU sound file catalog. 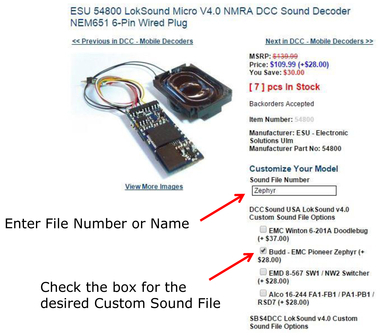 Ordering a decoder with the M10000-series file is super simple. Pioneer Zephyr LokSound v4.0 Sound File. The SBS4DCC - DCCSound USA – ESU Streamliner M10000-series LokSound v4.0 Sound File has been developed from recordings of an EMC 16-567BC diesel engine. 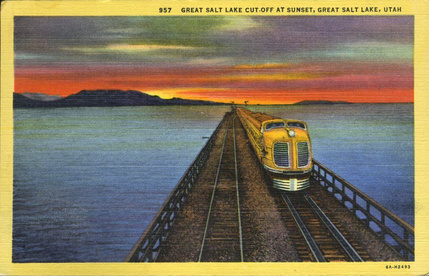 The ubiquitous Winton 8-201 diesel engine led a revolution in railroad motive-power. 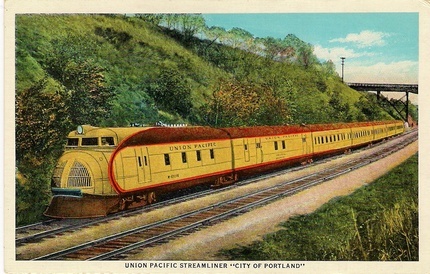 The EMC engine evolved into the EMD 12-567 which powered the streamline-era E-units and the 16-567 which powered such models as the venerable GP and F-units. 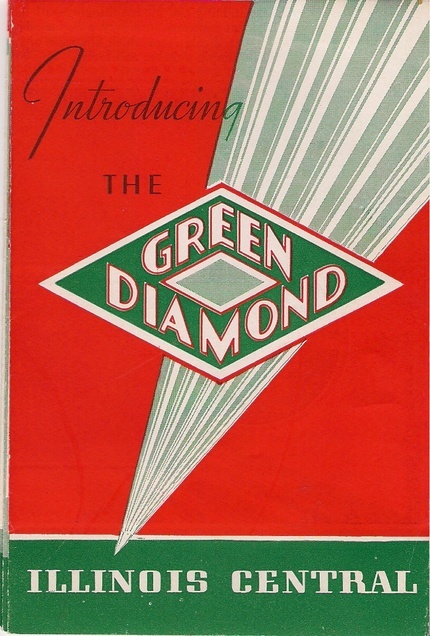 8, 12 and 16 cylinder variations of the Winton could be found in other early Streamliner experiments including the Pioneer Zephyr and it's brethren, M10000 and it's siblings, the Green Diamond, the ultra-sleek Rock Island TA's, as well as the EA's, E1's, 2's, and 3's. 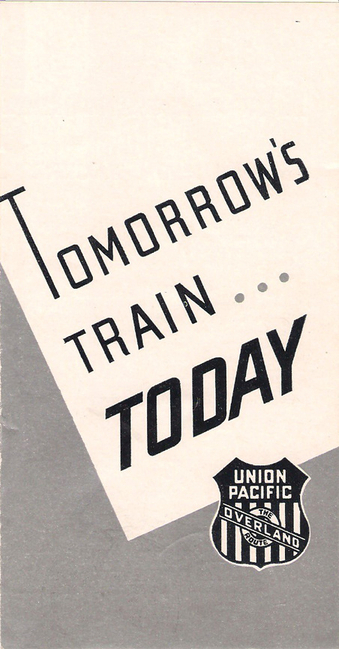 The history of the early Union Pacific Streamliners was muddled and the company regarded the train sets as experiments making frequent changes to assignments and configurations. 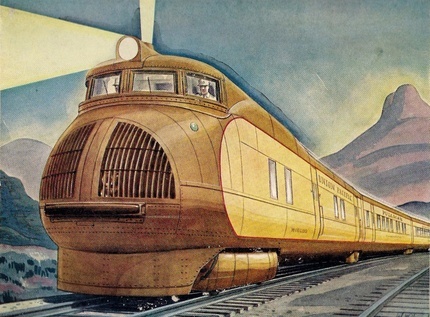 CLICK HERE for a concise history of these magnificent trains. 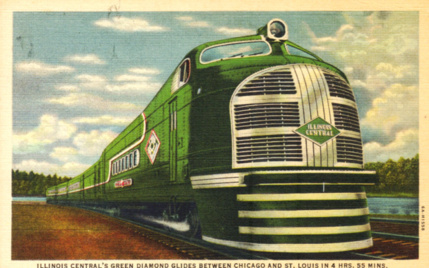 The M10000 – Streamliner City of Salina was powered by a 600 hp (450 kW) Winton 191-A V12 distillate engine. This engine design was unrelated to the later 201 or 201A Winton diesels. The M10001 – City of Portland was initially powered by a 900 hp (670 kW) V12 version of the Winton 201-A engine. It was later rebuilt to accommodate a larger, 1,200 hp (890 kW) V16 Winton diesel engine. The M10002 – City of Los Angeles power car was equipped with a 1,200 hp (890 kW) V16 Winton 201-A diesel engine and a booster that was equipped with a 900 hp (670 kW) V12 Winton 201-A engine. 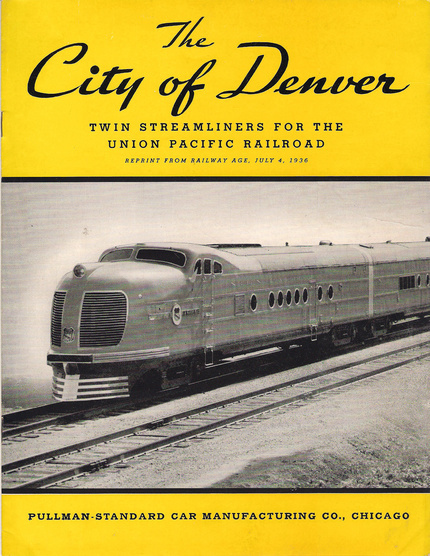 The M-10003 - City of San Francisco and M-10004, M-10005, and M-10006 - City of Denver train sets had two, and later three, power cars each equipped with a 1,200 hp V16 Winton 201-A engine. 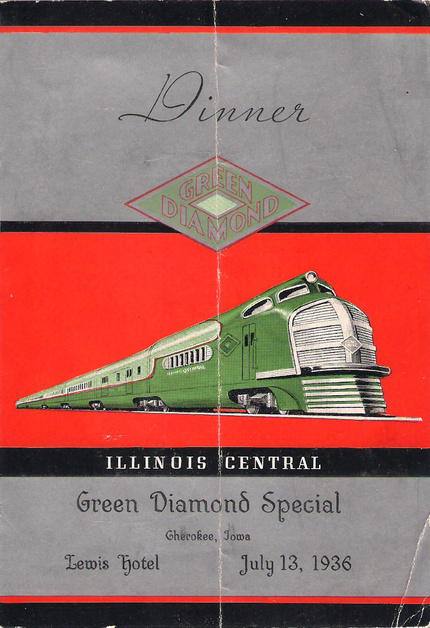 The IC121 – Green Diamond was powered by a 1,200 hp (890 kW) V16 Winton 201-A diesel engine. While technically this file is not correct for the model, recordings of a 12-567 are the closest we can get to this streamlined classic today. The Winton 191 distillate burning prime mover was a V12 Winton with 7-1/2" by 8-1/2" cylinders in a 600 horsepower rating at 1200 RPM. Equipped with Duff carburetors each cylinder had four spark plugs and four valves. Both the block and crankcase were welded steel plate instead of castings. Fuel is supplied to the carburetors by electrically driven turbine pumps. The Winton 191 distillate was converted to butane fuel but it was never replaced. A set of Typhon air horns was used instead of the usual whistle. Clarence Beard spent an entire week with the manufacturer designing this set of horns. The road required that the warning blast must be audible for at least one-half mile in still air and wanted them to sound as much like a steam whistle as possible. The sound and volume was controlled by varying the size of the orifice and of the diaphragms. An electric gong style bell replaced the traditional locomotive bell. The prime mover for this sound file is built from recordings of a true 16-cylinder EMD 567BC diesel and painstakingly edited to simulate the prototype using a template and flow very similar to the acclaimed SBS4DCC -DCCSound USA – ESU Pioneer Zephyr LokSound v4.0 Sound File. The prime mover sequence has been modeled by DCC Sound USA to respond in a prototypical fashion especially the modeling of manual transition from series to parallel. 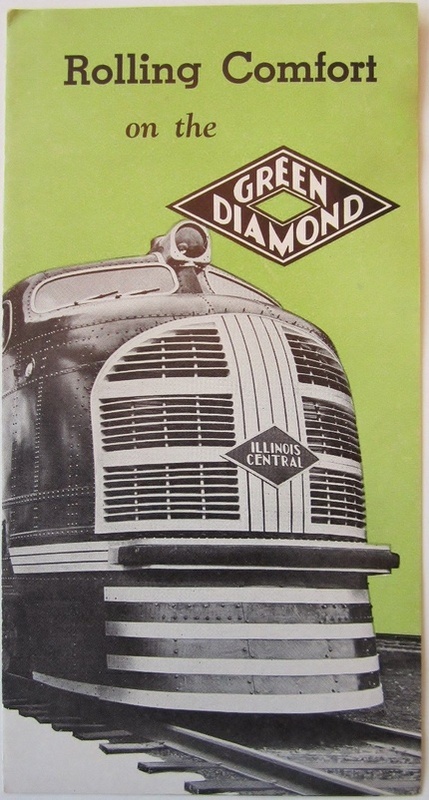 For the history buffs, railroads running diesels hated manual transition and just about as soon as it came out EMD was working on automating the whole thing. There was no way around it, if you wanted to run faster than maybe 32 MPH you had to get the traction motors in parallel. What we know pretty much for sure is that by 1949 or so manual transition was just a bad memory. Now days transition happens so fast you can't hear it, still happens, just really fast. The horn used for this file is the combination Leslie A-200 and A-125 developed for the Pioneer Zephyr file. A dual Leslie A200 and Leslie SuperTyphon S3L are also included in the file and can be easily remapped using the ESU 53452 LokProgrammer. The bell has been selected to simulate the sound and cadence of early electric gong bells from the era. Additional sound effects include doors opening and closing and air-conditioning compressor fans; a subtle but important sound effect given this was one of the first applications of air conditioning on the railroad and the "Tin Worm's" windows did not open! Version 2.1 of the UP M10000 file has been developed and released in 2018 to incorporate the fantastic ESU Full Throttle features. The headlights are configured to work as well as can be expected using the Plug-N-Play NEM651 8-pin NMRA connector in the Con-Cor M10000 model. As designed, all lights in the model, including the Lower Front and Rear headlights are always on. Activating F0 makes the lower headlights directional. The additional lighting functions on F5 and F6 can only be used with the Post-WWII version of the model. 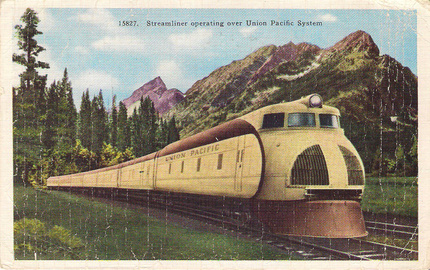 I have poured over thousands of pages of text, photographs and schematics to find a specific reference to the type of airhorn used on the Streamliners. 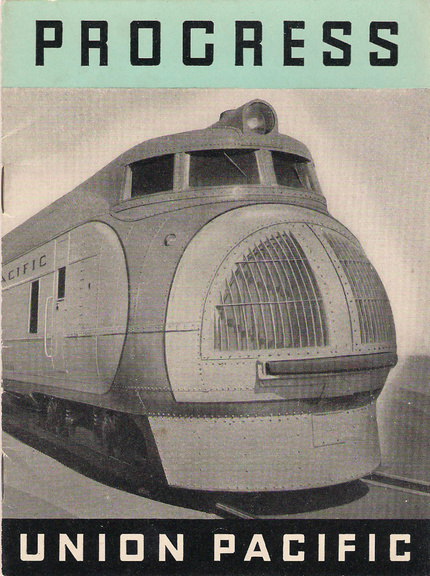 The only evidence was the description of audible quality from Kratville's Streamliners publication. The best evidence I can find is what I can see in various photographs. The M10000 had a two-chime set mounted in the nose grille and a two-chime set mounted on the roof near the exhaust stacks. The M10001 had a 3 or 4 chime set on the roof near the exhaust stacks. M10002 through M10006 appear to have roof-mounted two-chime sets. CLICK HERE for instructions on installing the ESU LokSound v4.0 Micro 56899 in the N Scale Con-Cor Streamliner M10000. CLICK HERE for instructions on installing the ESU LokSound v4.0 54400 in the HO Scale Con-Cor Streamliner M10000. CLICK HERE for instructions on installing the ESU LokSound v4.0 L 54399 in the O Scale Sunset 3rd Rail Streamliner M10000.